Do you start using a gadget without knowing its benefits? No body does, right? The idea to get a pressure washer to clean your car is indeed brilliant. But do you know how and why it is so brilliant? Let us continue reading the article, to learn it and be informed about it. Mobility: The very first advantage of using pressure washer is its mobility. The portable and handy set you can bring along with you everywhere you are moving for your work or vacation purpose. Flexibility: As most of them come with nozzle, you are free to move it around to clear any unwanted deposits from your car body. Variant Washers: Most of the devices come with different washer. A few of them pump water with great speed; while some has brush on it to help you rub the dirty deposits on your car. Steaming: The unique advantage of using pressure washer is its steaming capabilities. As you know when a car runs miles after miles, it encounters different types of deposits like oil, dust, grease, metallic content etc. If you use the washer to clean your car, it is very likely to give you a perfect wash for your car! Steam for its high temperature and pressure, removes all foreign body from the car and leave the automobile in its glazy, shiny look. Efficient Usage: A sole reason to use the device is you control the wastage of water usage. In commercial cleaning houses, they use long synthetic fiber sweepers or other kinds of brush, and then blow it with huge amount of waters, soaps or shampoos. That is waste of resources. In this green movement world, it is highly appreciable that you do something that proves you to be a brilliant car owner. Using pressure washer can ensure extended effective and efficient use of your resources. Finally, everybody loves his or her car. People are keener in washing and cleaning their cars by their hand, than by commercial washers. With pressure washer you are guaranteed the same. Keep in mind that these washers are originally designed and developed for your need. 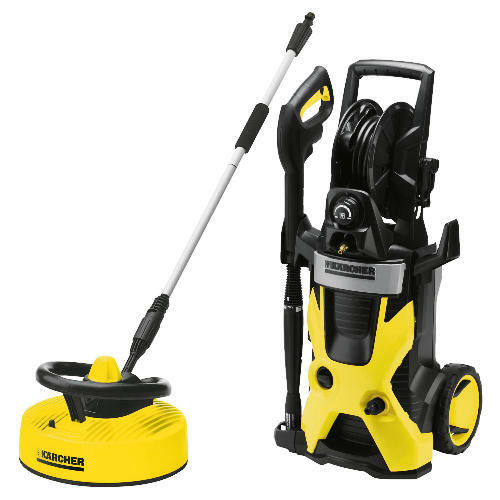 All the customization features you get from buying the pressure washer will complement all your requirements. 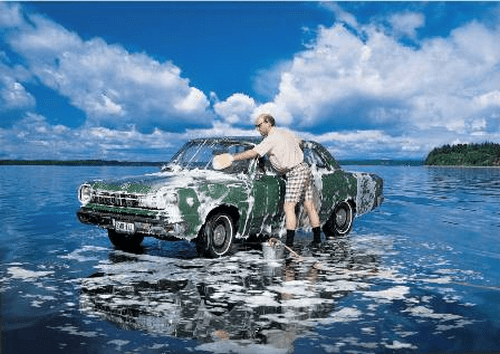 As you now know the benefits of using pressure washers in cleaning your car, here are some important considerations for you to keep in mind. First, be very picky on selecting your solution. Your car is coated with chemical compounds than colors or paints. Applying any washing solution to it and washing it with steam from pressure washer, can give you terrible result. Be sure you are using a good quality solution. Secondly, even if you drive your car in snow terrain, give it a wash. Snows are very helpful to give your car some scratches! So, use pressure washer even when it’s cold. Finally, before you pull the trigger gun of your washer, make sure it is safe and maintain some distance from it. Your car cleaning must not cost you any injury. Go for safety checking of the device as per the calibration date. Now, you got lots of ideas about pressure washer. Go grab it.